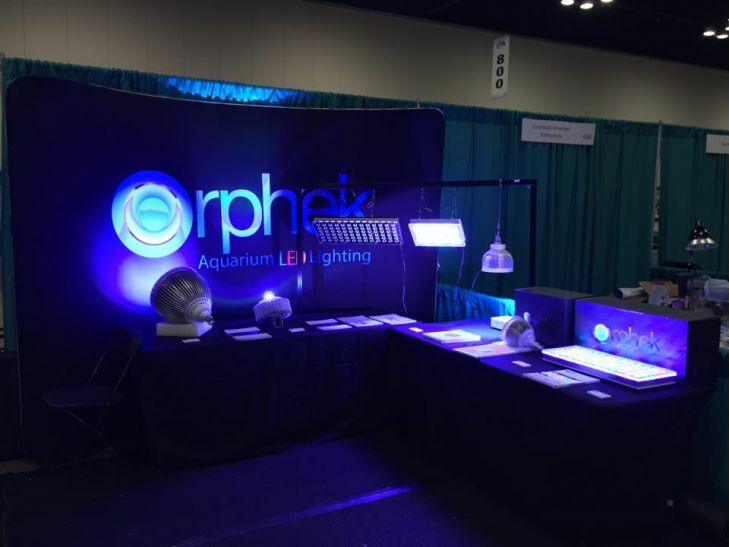 Orphek is now welcoming aquarists to it’s booth at the Aquatic Experience Convention being held in Chicago. Be sure to stop in and examine all the new Orphek products being displayed. The convention begins today and ends Sunday so if you are in the Chicago area, be sure to stop by and say hello to Scott and see our impressive line up. 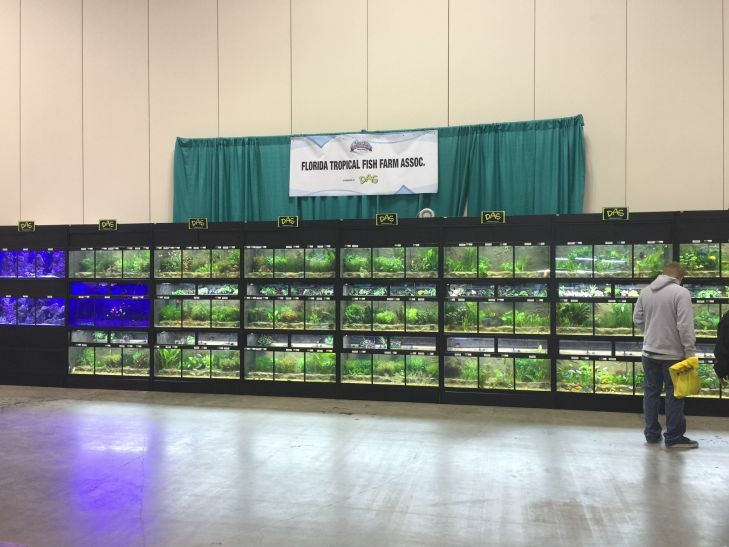 At the convention is this most impressive display of an Amazon rain forest riverbank. If you think you have seen it all, this will surely change your mind. The display was constructed on site by D.A.S. 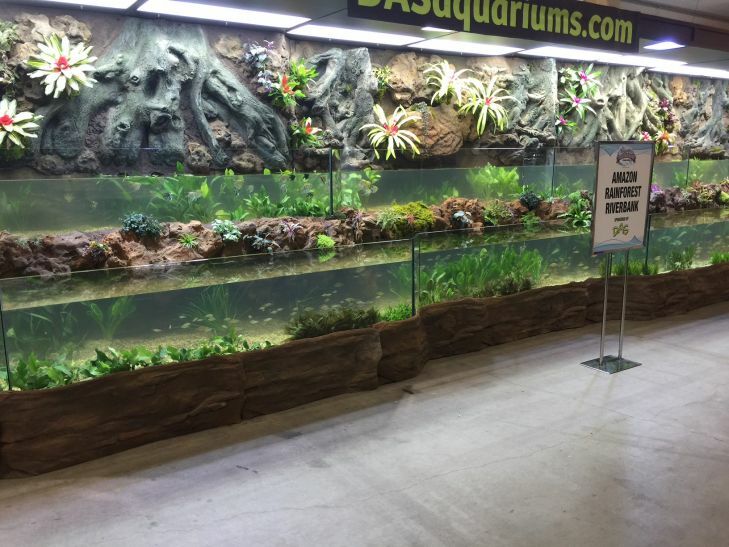 Aquarium Systems so you can just imagine the job this was and for just a three day display.